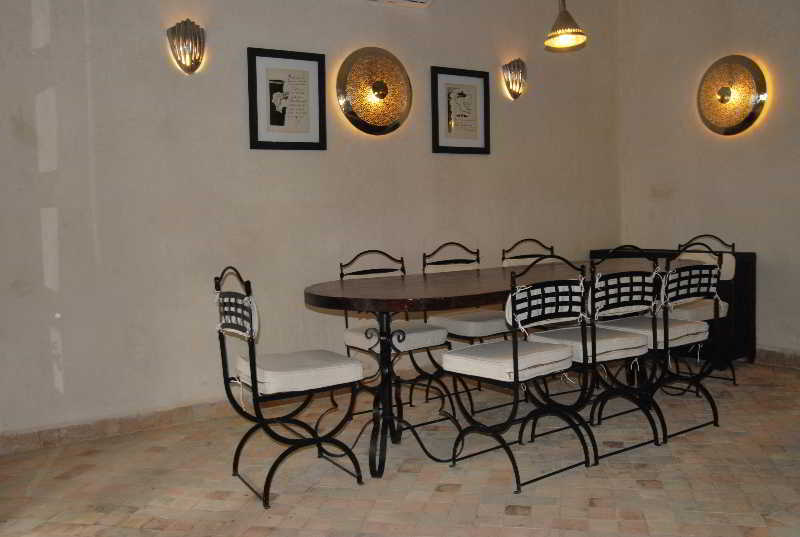 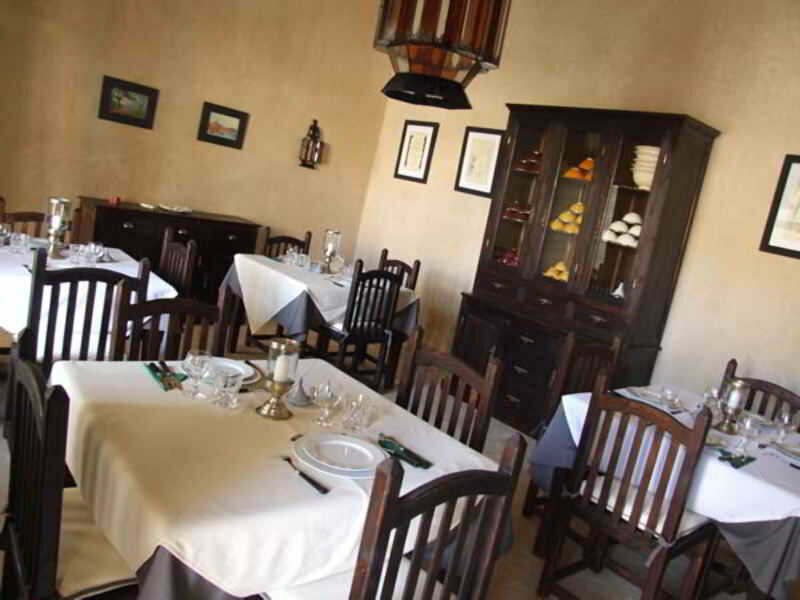 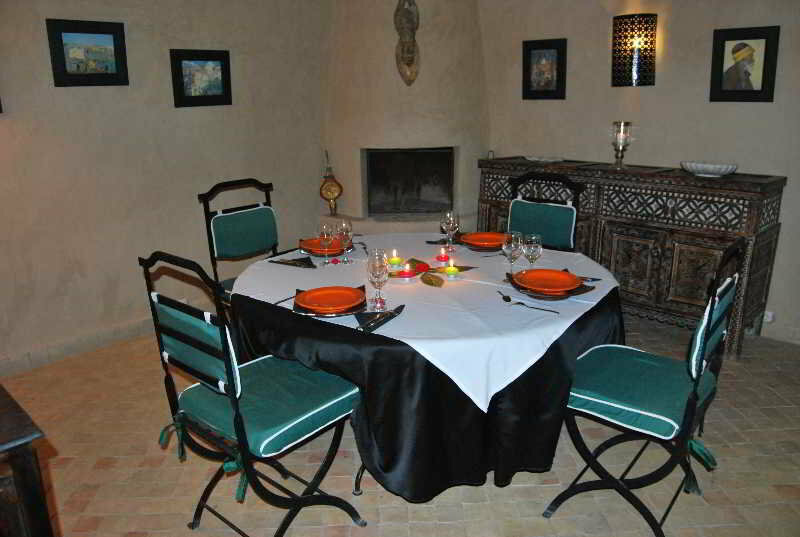 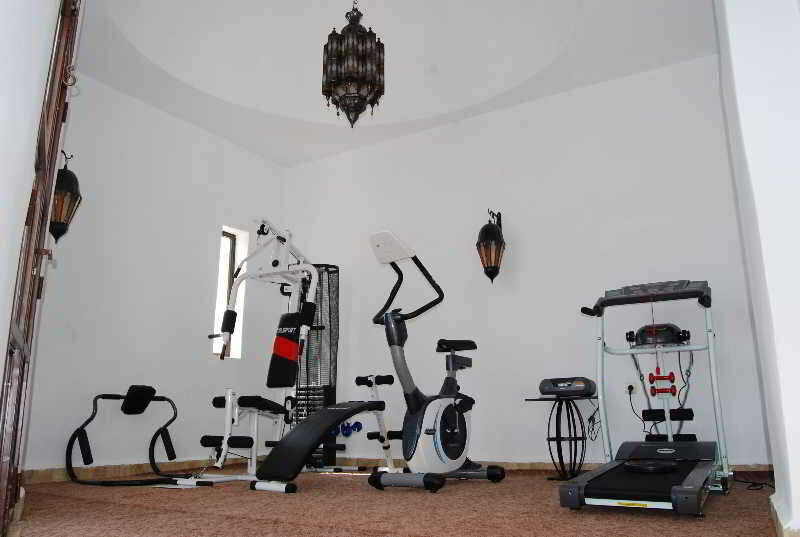 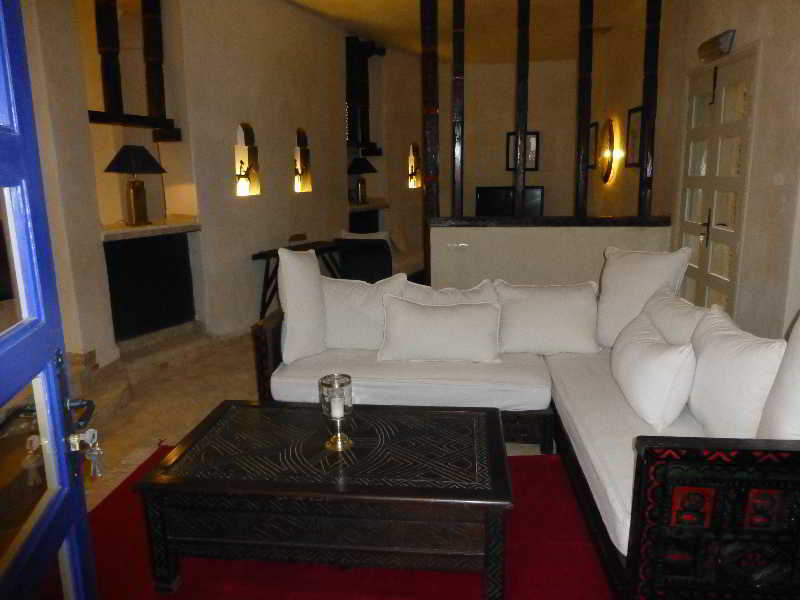 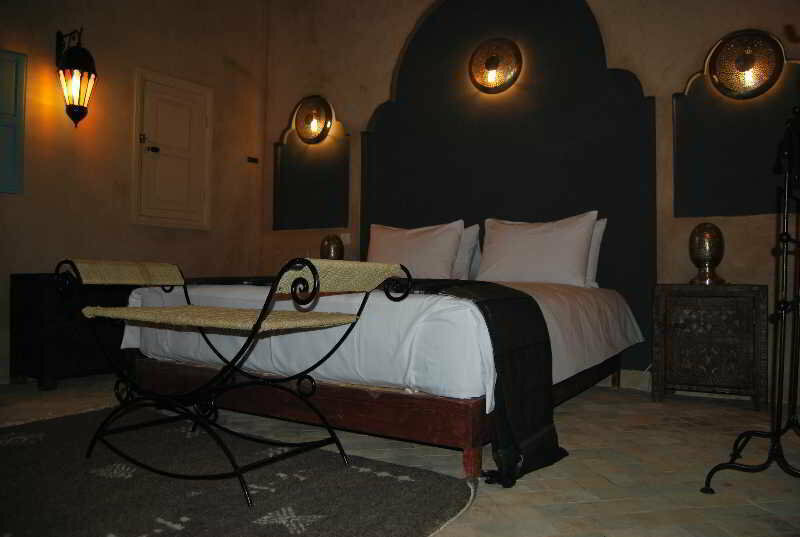 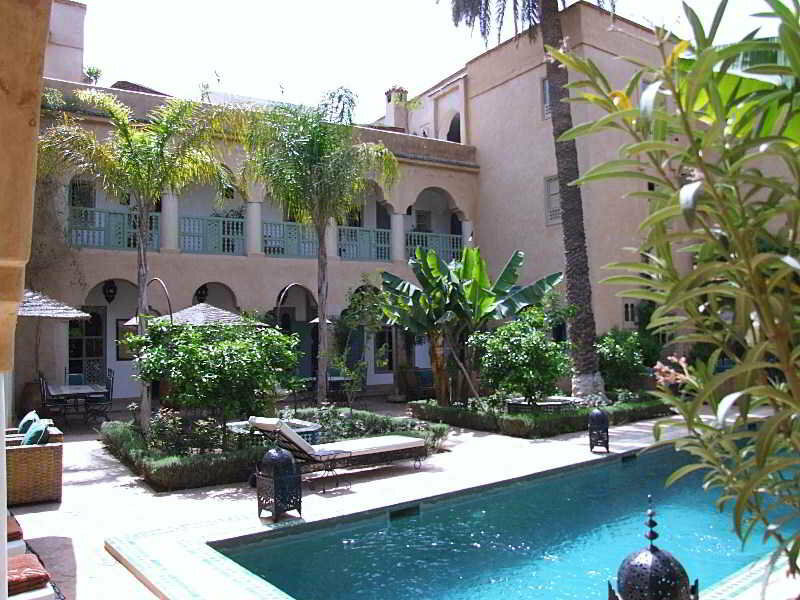 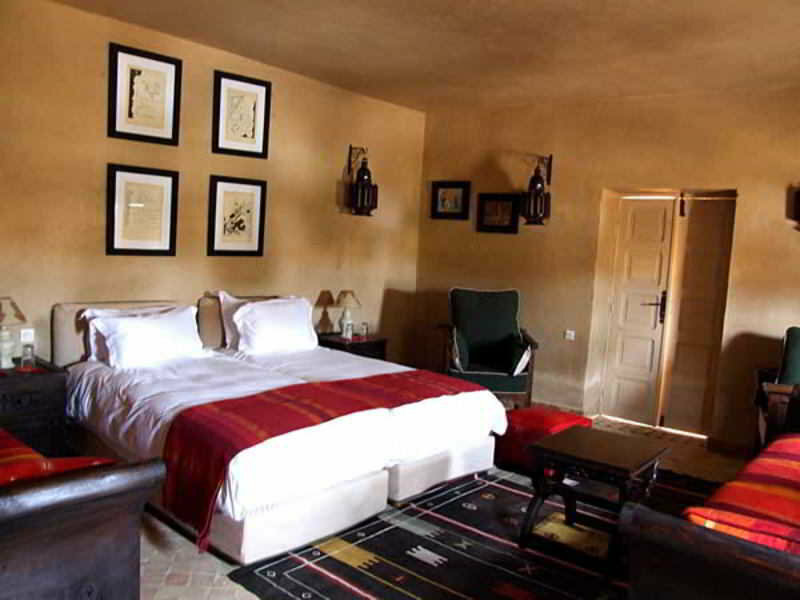 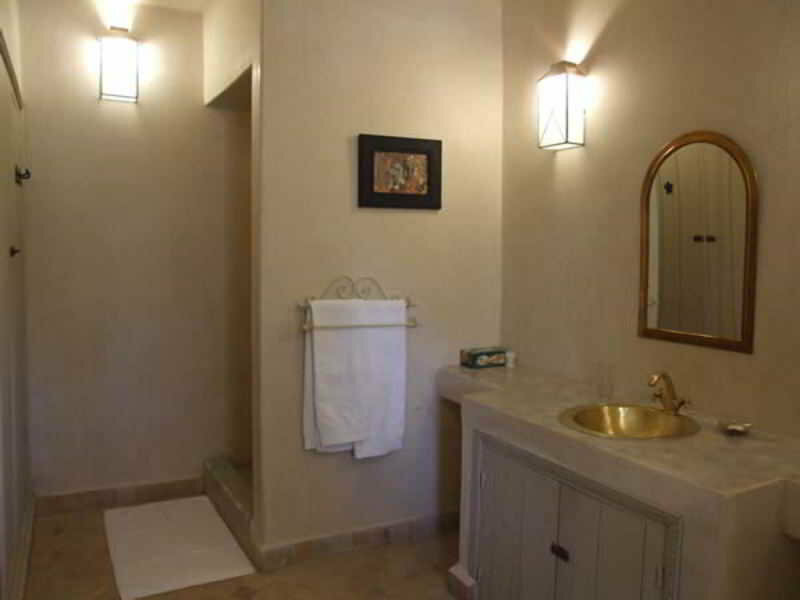 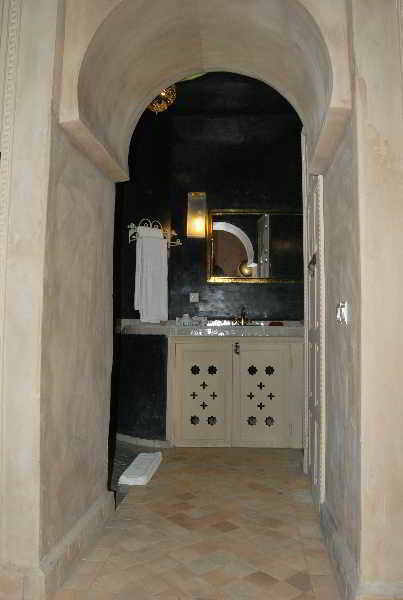 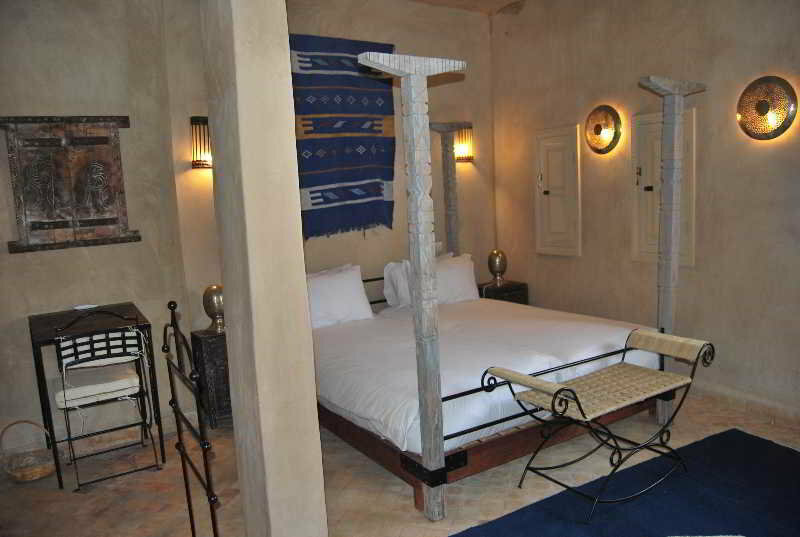 Conveniently located in Taroudant , this property is an ideal base for both business and holiday travel. 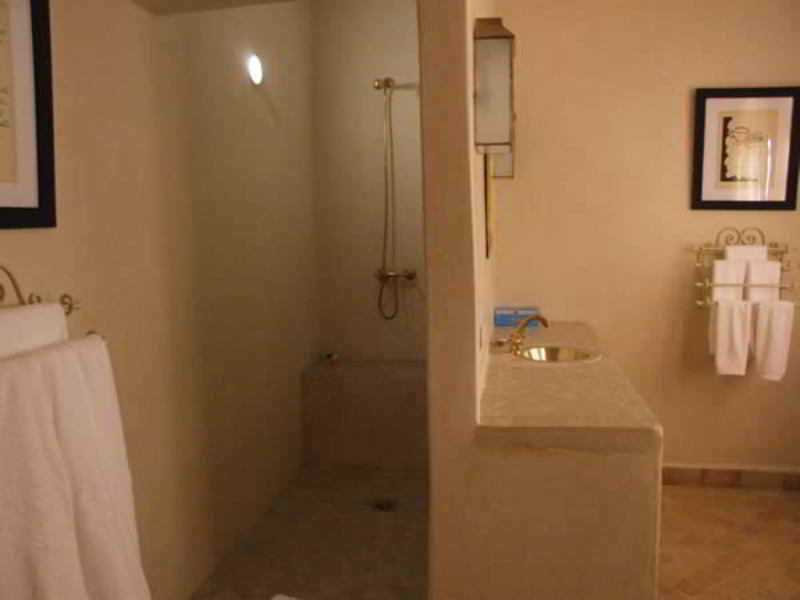 Hotel was constructed in 2008. 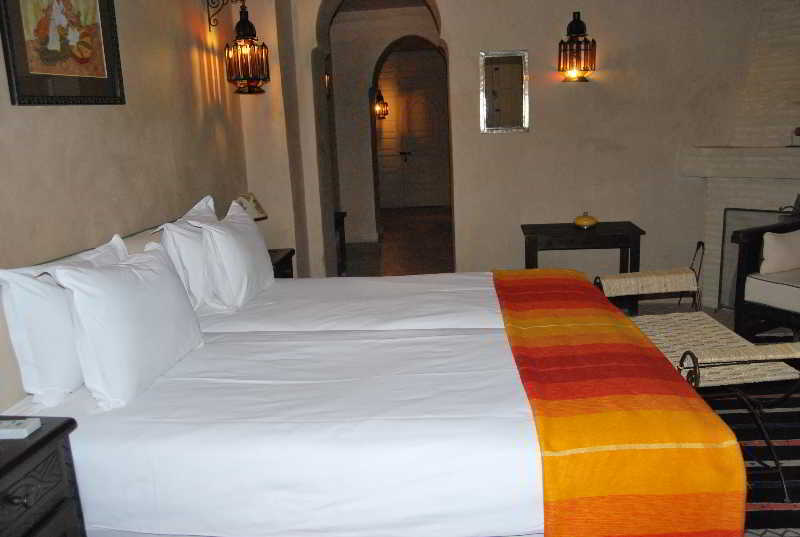 Hotel underwent renovation in 2008. 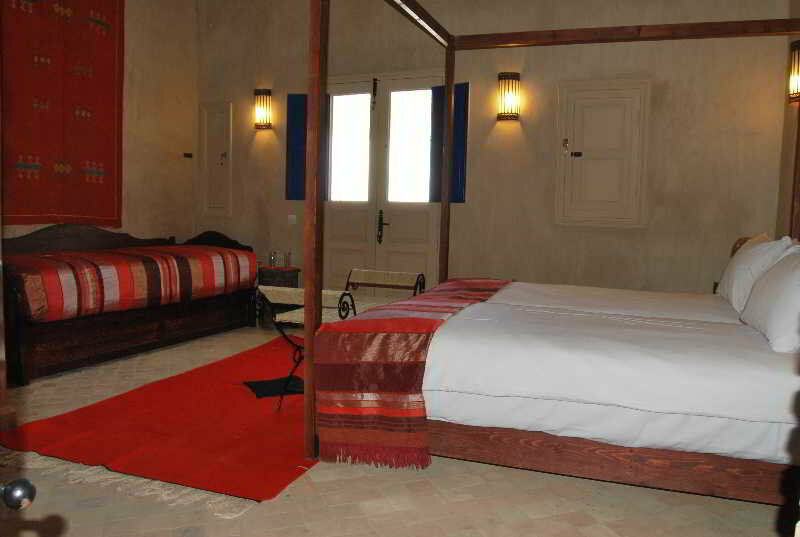 There are a total of 10 rooms on the premises. 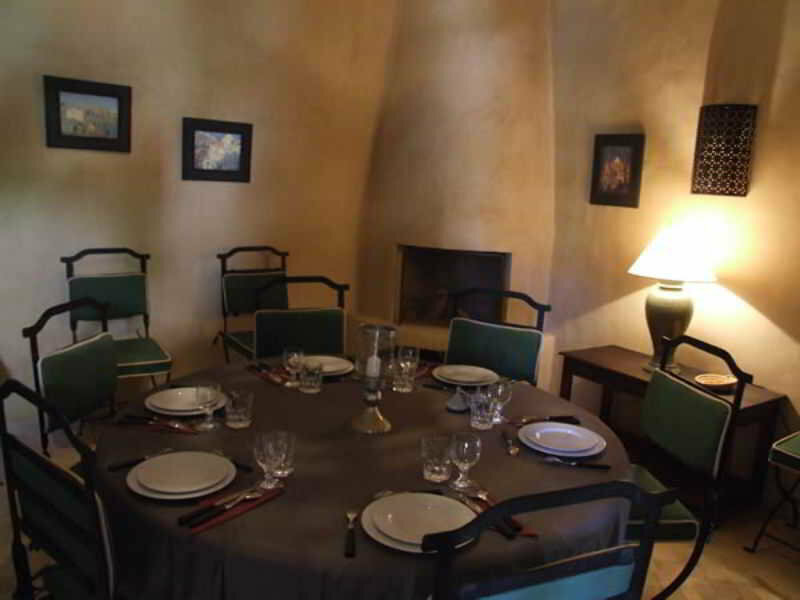 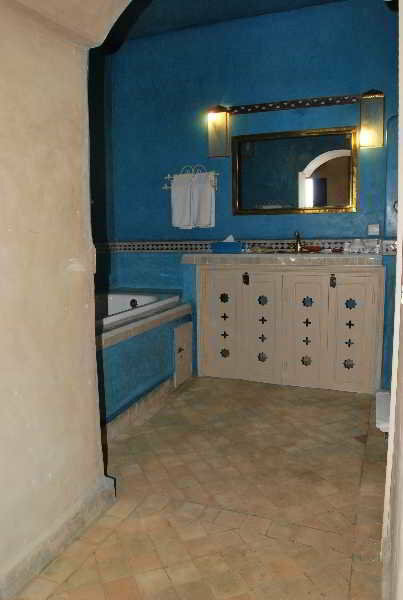 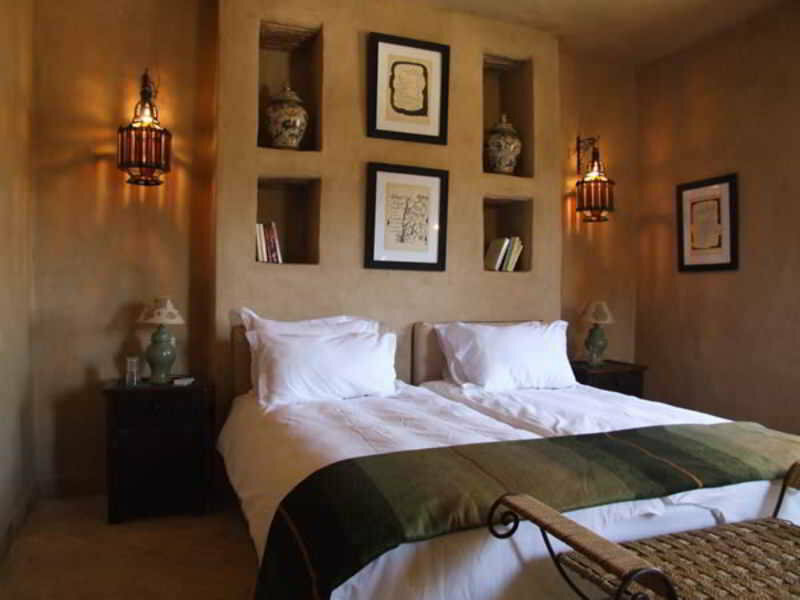 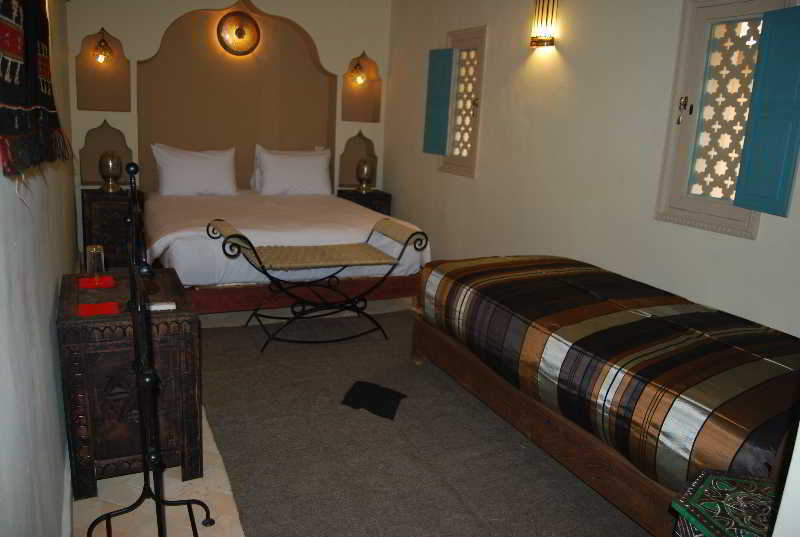 The property consists of 4 double rooms and 6 junior suites. 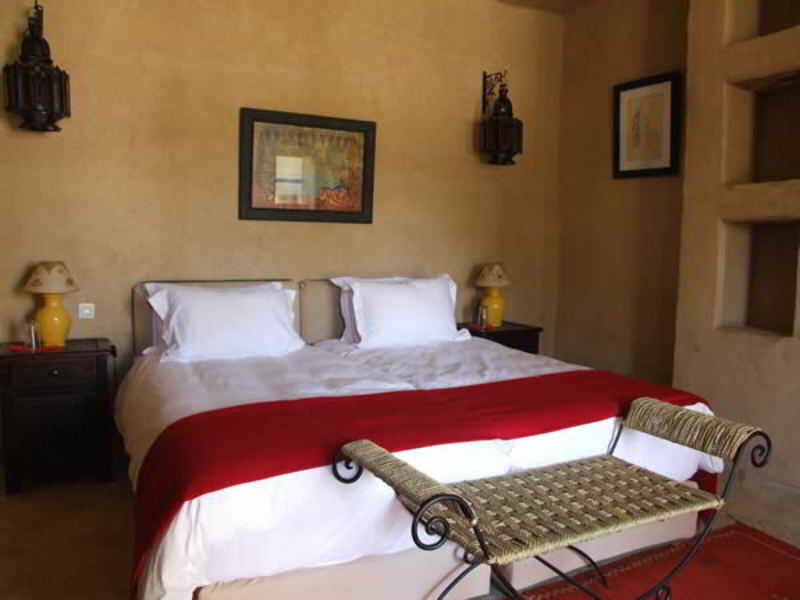 The Hotel is within a few minutes' drive from public transport links.